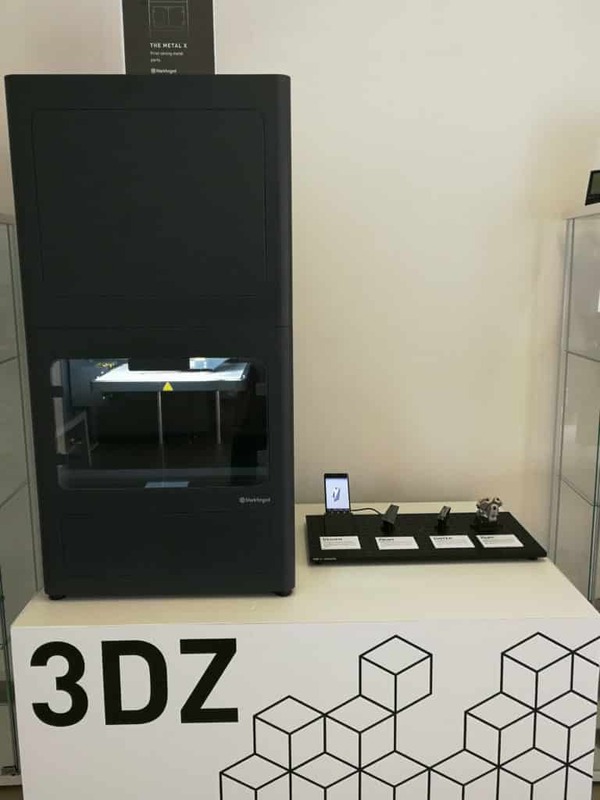 Markforged allows the production of parts with very high mechanical strength, comparable to that of aluminium, but with the production flexibility typical of 3D printing: this is the revolution of the 3D printers of the brand of Boston. 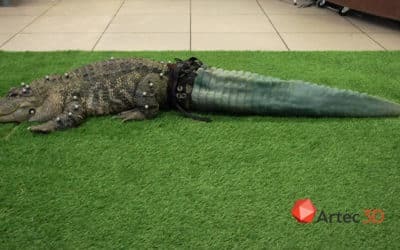 CFF technology (Continuous Filament Fabrication) is similar to FDM. The plastic materials processed by Markforged printers, in fact, can be loaded with carbon fiber, glass and Kevlar and make the printed product up to 23 times more resistant than traditional 3D printers on the market. 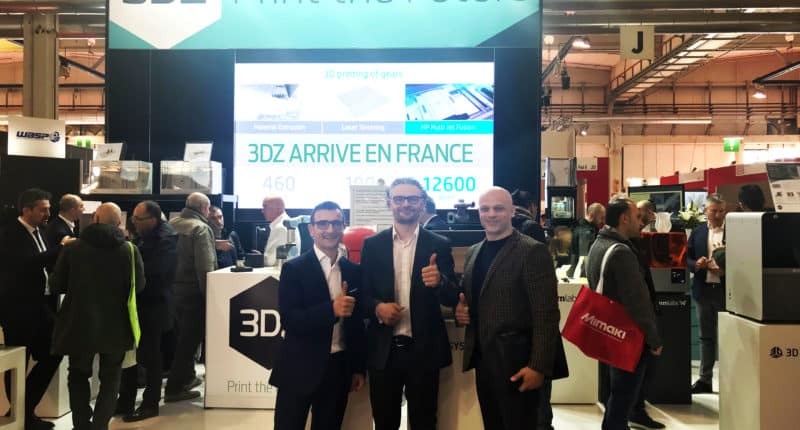 With Onyx One, Mark Two and the series 3D printers X sold in Italy only by 3DZ, printing times are 50 times faster than with conventional production methods. 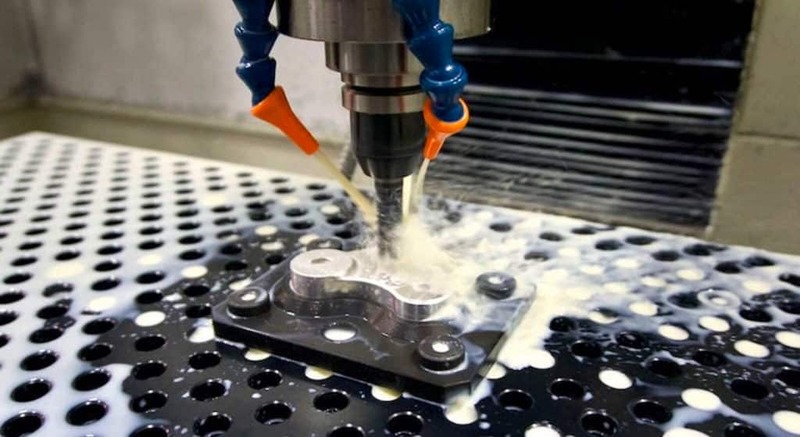 Moulded parts cost up to 20 times less than a 5-axis machined or cast component. Through Markforged printers, companies now have the ability to build their own production equipment and functional prototypes, reducing time and costs and reducing inventory. 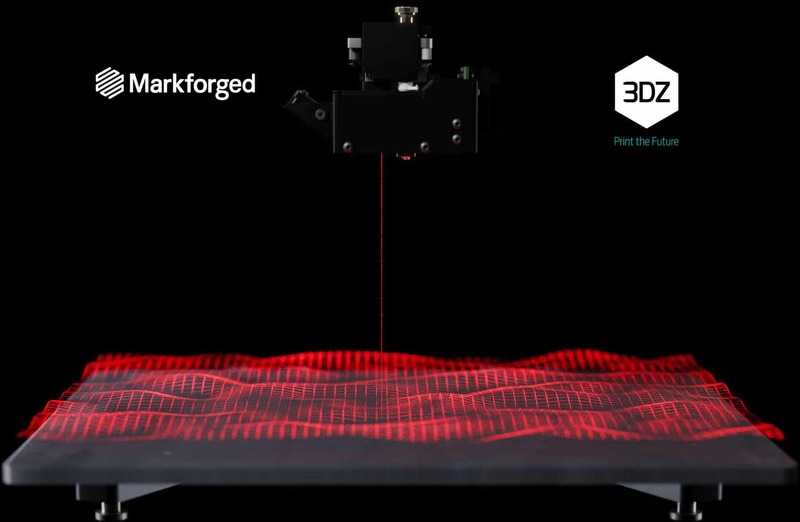 Markforged is located in Boston, where it was founded in 2013 by an aeronautical engineer at MIT, Greg Mark, with the aim of innovating, accelerating and making industrial production processes more economical. 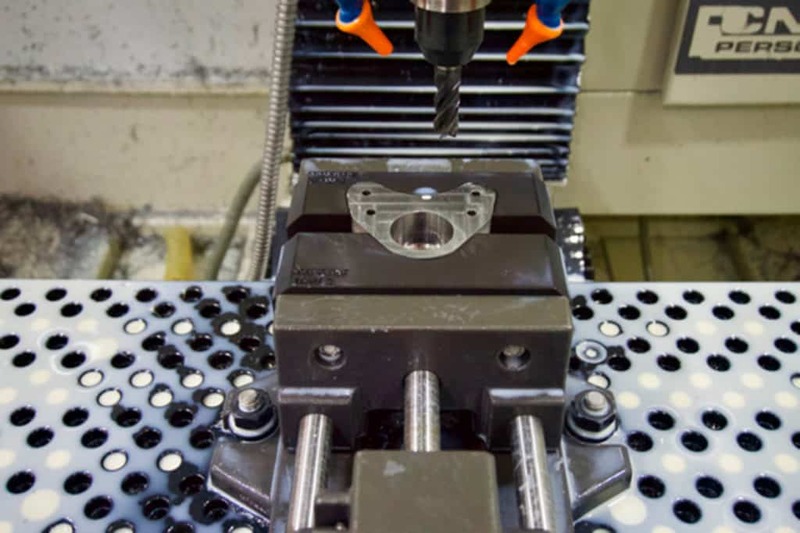 “All those metal components, produced through casting or five-axis machining, are of the highest quality and performance, yet they represent a considerable cost to companies. 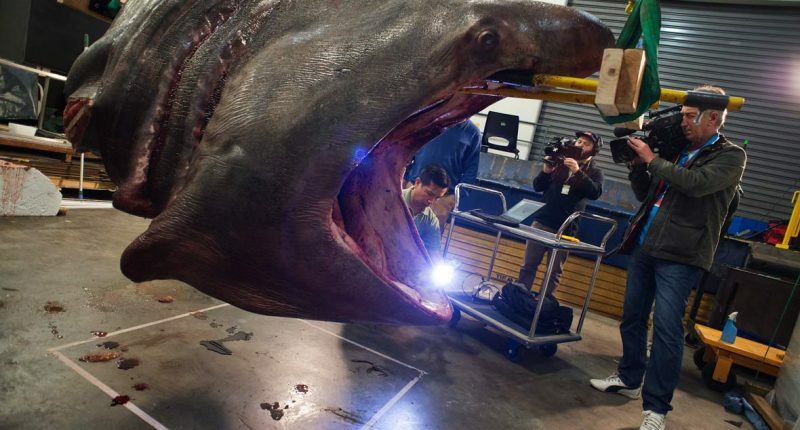 In addition, long production and supply times often cause companies a lot of frustration, undermining their competitiveness and time to market. “Markforged with its innovative line of desktop and industrial printers allows to print pieces that have similar characteristics and, in other cases, superior to aluminum“. 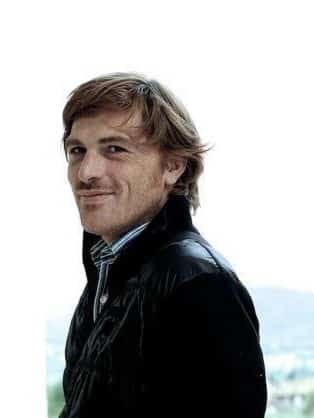 Marco Tormena spends a few words on 3DZ: “I have known and worked with 3DZ for many years. 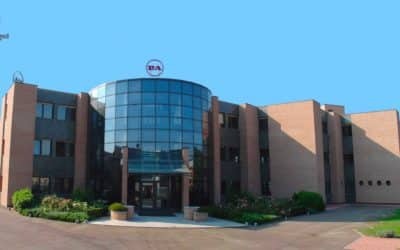 Through its capillarity, with six offices in Italy and eight abroad, each of which employs technicians, consultants and experts in 3D printing, it represents one of the most important companies in the world in the field of additive manufacturing. Dedicated 100% to 3D, 3DZ offers complete solutions to the customer: from consulting to sales, installation, training and maintenance. 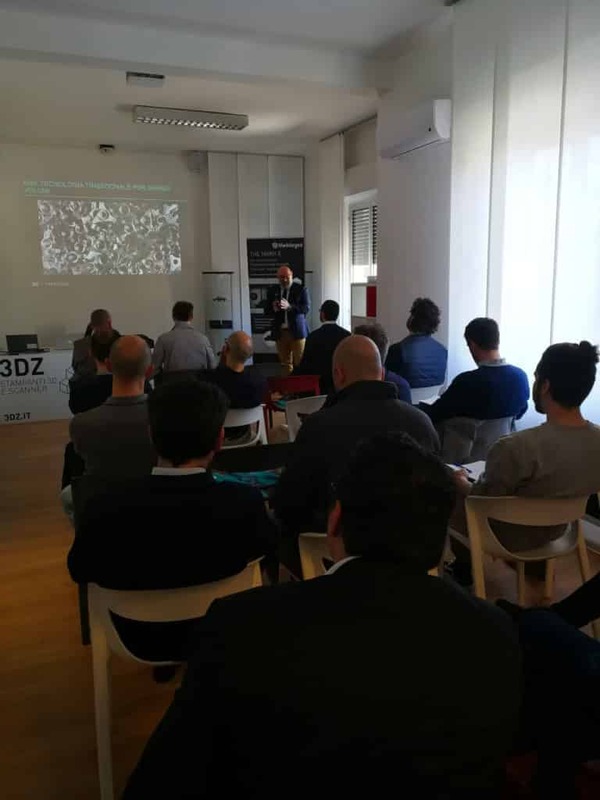 3DZ, among other things, organizes many seminars and workshops on 3D printing“. From the digital project to the finished product in 24 hours. This is the great potential of Metal X, Markforged’s new 3D metal printer. 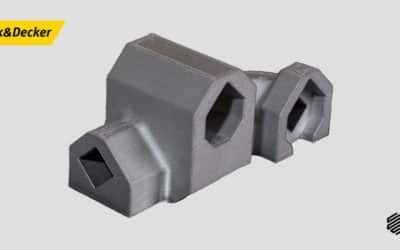 At an affordable price compared to other additive manufacturing technologies using metal, Metal X produces parts in 17-4 ph steel, aluminum, titanium, Inconel, copper (and other materials) with a printing area of 250 × 220 × 200 mm in the x, y, z axes. ADAM (Atomic Diffusion Additive Manufacturing) technology produces durable, precise components with a wide range of metals. The piece is moulded layer by layer using a mixed plastic metal filament. After printing, the plastic mixture is dissolved and the part is sintered. Metal X also aims to produce parts at a significantly lower price than the parts produced by CNC. Precise comparative calculations have been made, for example, with respect to the impeller of a pump which, when moulded with Metal X, reduces the production cost by 98% and also drastically reduces production times. Another great advantage of Metal X is that it allows the lightening of the parts produced: in fact, an object built with CNC, can be redesigned with an internal network structure with triangles instead of full. 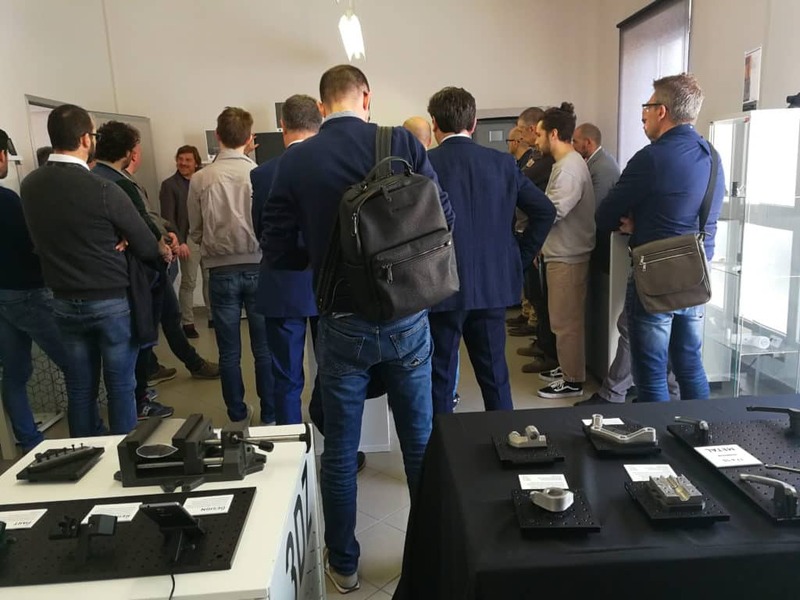 On April 17 and 18 in our 3DZ Brescia headquarters we exhibited Metal X in national preview, organizing several workshops to let the participants touch this incredible technology.